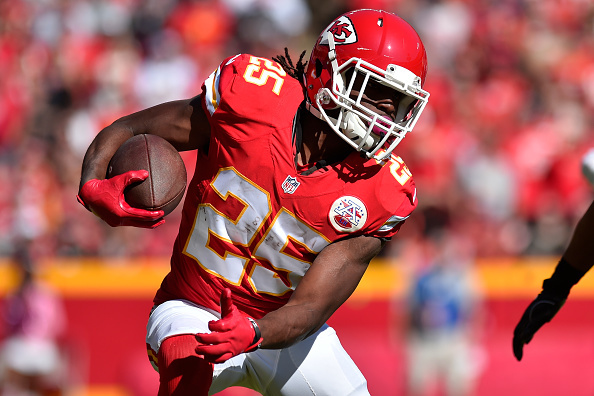 Veteran running back Jamaal Charles was not happy about being left off the Denver Broncos active roster for their Week 16 game against the Washington Redskins and is making it clear he would prefer they drop him off the roster altogether according to Nicki Jhabvala of the Denver Post. “I ain’t playing. Might as well,” Charles said. “No reason for me to just sit around and look at people play. It is what it is. I’m still going to be supportive of everyone on the team no matter what. 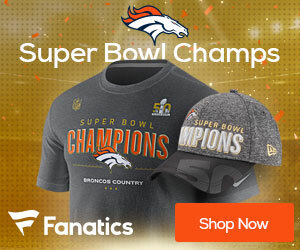 I mean, they got my rights right now.” The longtime Kansas City Chiefs back signed a one-year deal with the Broncos this offseason and was on the active roster for the first 14 games, with 69 carries for 296 yards and 23 catches for 129 yards while playing about 15 snaps per game. Charles said that he feels “like I never got a chance to show people that I can carry the load” with the Broncos this season. The 10-year veteran, who turns 31 years old on December 27, clearly thought when he signed with Denver that the touches would be distributed more equitably between him, C.J. Anderson, and Devontae Booker. And the team deactivated him against the Redskins so that they could give rookie RB De’Angelo Henderson a shot. There is little Charles can do at this point as the Broncos own his rights intil next March. He would clearly like to be released so that he would at least have the opportunity to catch on with a playoff team but Broncos head coach Vance Joseph says the team has not considered that option.If this is it for Charles, it is a sad end to a great career.